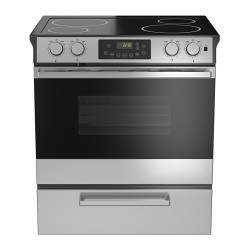 We provide a complete line of new appliances with many models backed by a 10 year warranty. Our brands include: Crosley, Amana, and most other major brands of appliances. Our Crosley appliance line offers a 10 year limited warranty. See our warranty certificate for full details.